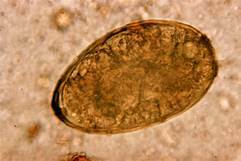 Medical Chemical Corporation is offering a FREE parasitology workshop on October 11, 2018. If you want to save your spot, get your registration form in no later than September 3rd! Lynne Garcia is the featured speaker. Get all the details HERE!